This project proves that some toys simply aren't for kids. 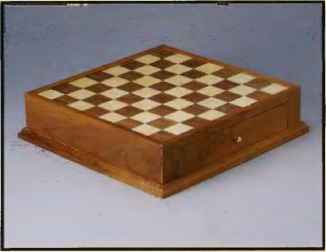 With its walnut case, delicate moldings and brass hardware, this chessboard project will be the perfect complement to your cherished chess set. 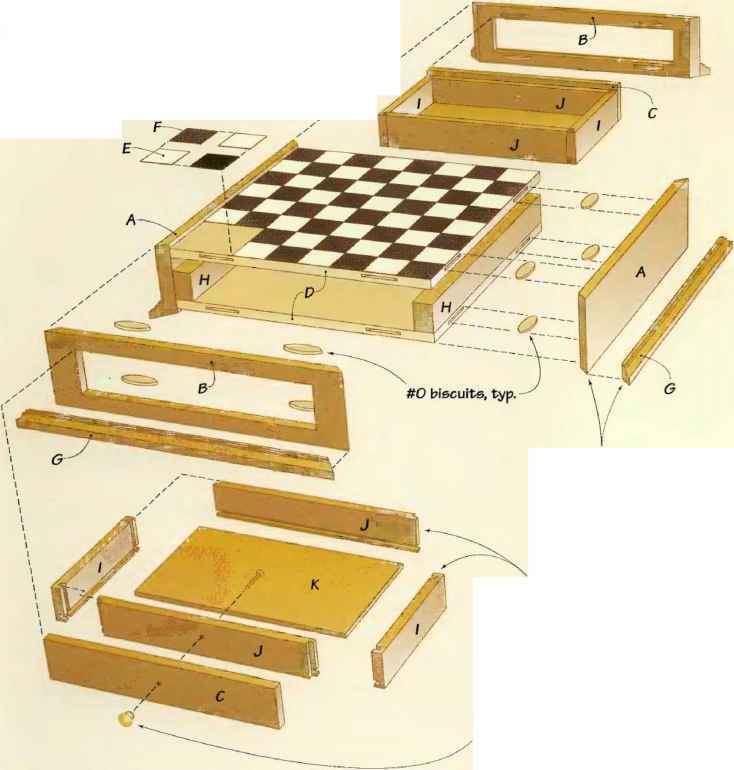 Our design features a pair of drawers for storing chess pieces during and after a game, and the walnut-and-maple checkered top is easier to build than you might think. V2" dia. brass knobs, typ. 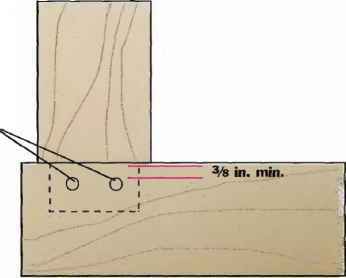 Yl x 3% x 15 in. Yl x 3/4 x 16 in. Vè x x 15 in. 1 x \ Yi x 14 in. Yi x 2346 X llUfte in. VS x 14 x 14 in. V2 X 17/8 x 117/16 in. V4G x 1% x in. V40 x x l3/4 in. 1/4 x 6VS x ID/16 in.